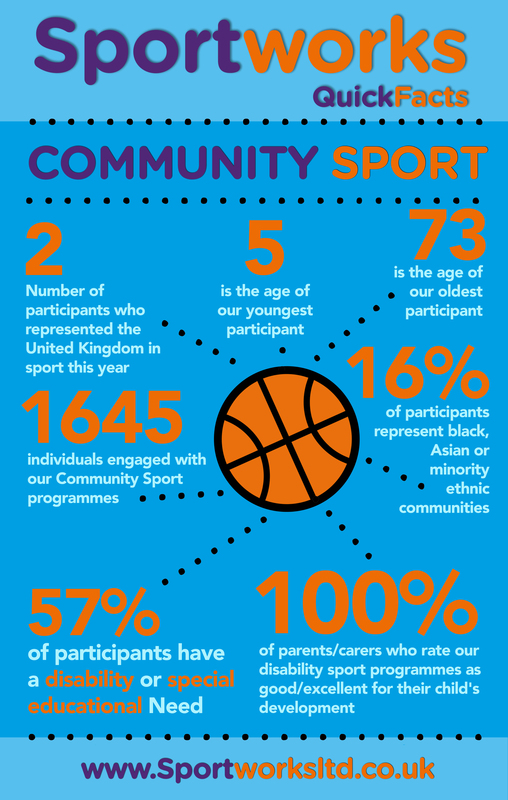 Our Community Sport programmes use the ‘power of sport’ to tackle a range of issues such as crime, anti-social behaviour, community cohesion and social mobility. We deliver diversionary activities and work with partners such as the Police and Youth Offending Teams to provide positive pathways for participants. Our programmes raise aspiration and improve lives. Projects often take place in the heart of deprived communities and our “door-step” model means we can adapt what we do to match the interests and needs of almost any group. If the individuals in your community group, charity or school would benefit from fully funded Community Sport activities we would be pleased to hear from you to discuss how we could work together.